Does moisturizing dead skin cells make sense to you? When put that way … probably not, yet millions of us do it. We see our legs flaking and think “I need to moisturize”. And when that doesn’t work, we think we need something stronger, or that we need to apply it more often. Or maybe, we think it’s time to move to Florida. Perhaps a better solution is to exfoliate first and then apply an effective moisturizer. Two of our favorite exfoliators are Lavender Body Scrub and Tropical Fruit Masque, both by in Harmony. 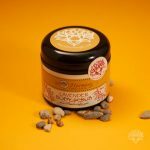 The scrub rids the body of dry skin cells and then moisturizes with a special blend of shea butter, organic jojoba oil, and evening primrose oil for healing and luxurious results. 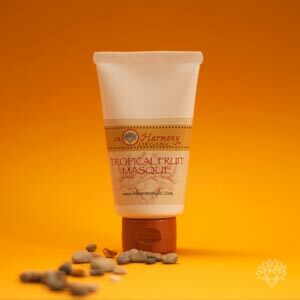 The Tropical Fruit Masque combines papaya, pineapple and grapefruit into a soothing blend that naturally removes dead skin cells from the delicate facial area and natural antioxidants increase the rate of cell renewal. After exfoliating, try our top selling moisturizers – hand & body lotion, lavender body butter, facial moisturizer. We think you’ll find you get better results. 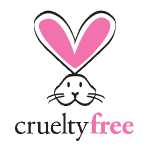 In Harmony specializes in all natural beauty products that are good for you.